Whether you live in a historic home or a modern stunner, your bathroom plays a big role in the convenience and comfort that you get out of your household. 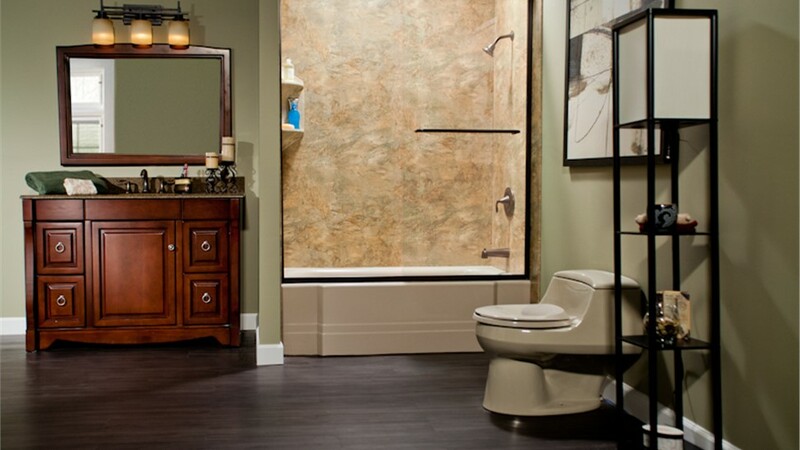 At Bath Planet of Chicagoland, we’ve been providing expert solutions for Oak Park bathroom remodeling since 2001, and we’ve built our reputation on providing fast, affordable installations with products guaranteed for a lifetime. 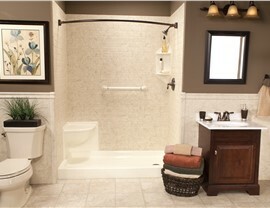 Are you ready to get rid of your outdated, grimy, cracked bathtub, but you aren’t sure where to begin? 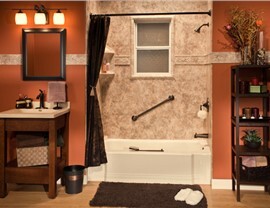 Bath Planet of Chicagoland offers the high-quality Oak Park replacement tubs that you’ve been looking for! 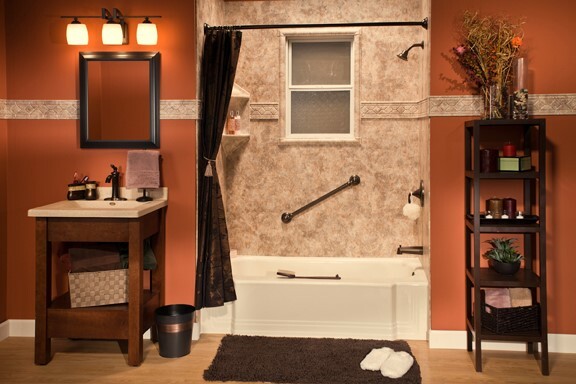 Designed to withstand decades of wear and tear with minimal maintenance and upkeep, our bathtubs are custom-designed to you and come with a lifetime limited warranty for your peace of mind. Durable and designed to resist decades of wear and tear. 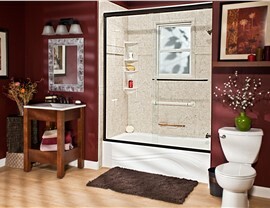 Customized with your choice of doors, enclosures, and design options. Affordable with highly competitive pricing and a selection of financing offers. Expertly installed with minimal stress, hassle, and demolition. Traditional walk-in bathtubs may not conjure up images of luxury, style, and relaxation, but that’s exactly the experience that you can expect with our Oak Park walk-in tubs. 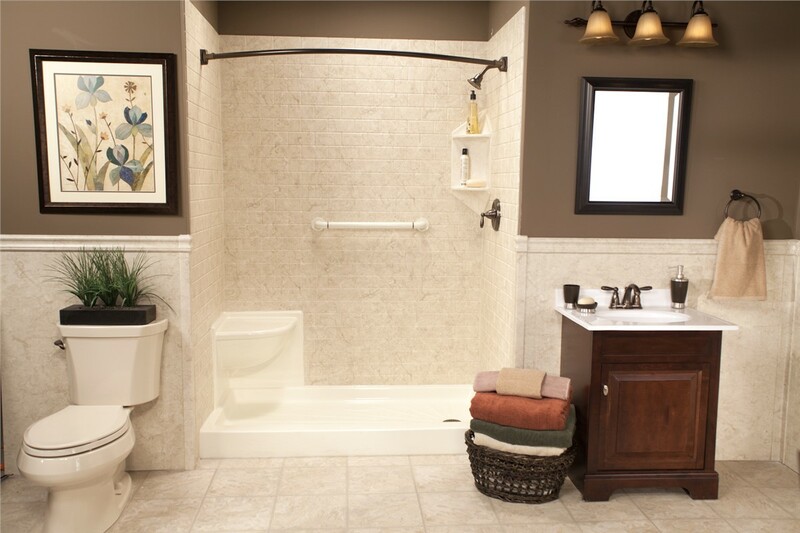 All of our walk-in tub products are crafted for superior design and long-lasting security, durability, and comfort by providing everything from built-in seating to pain-relieving hydrotherapy jets—giving you the power to regain your bathing independence in style. 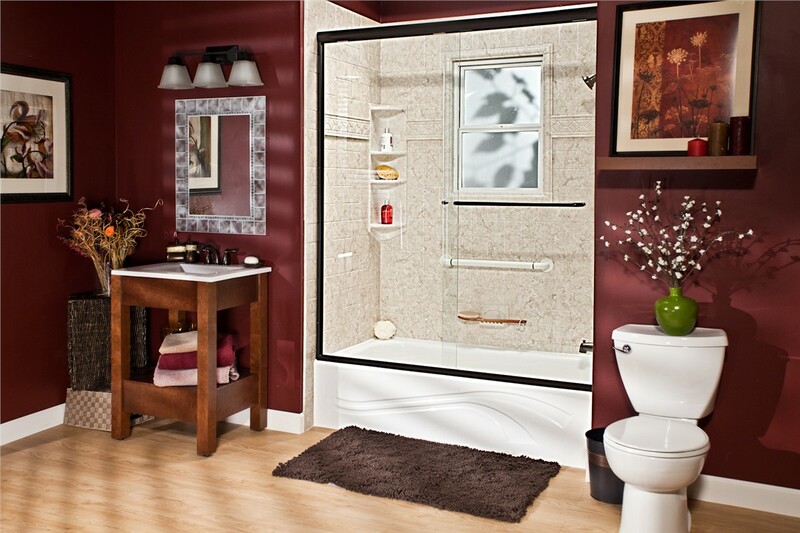 Products protected by lifetime warranties. 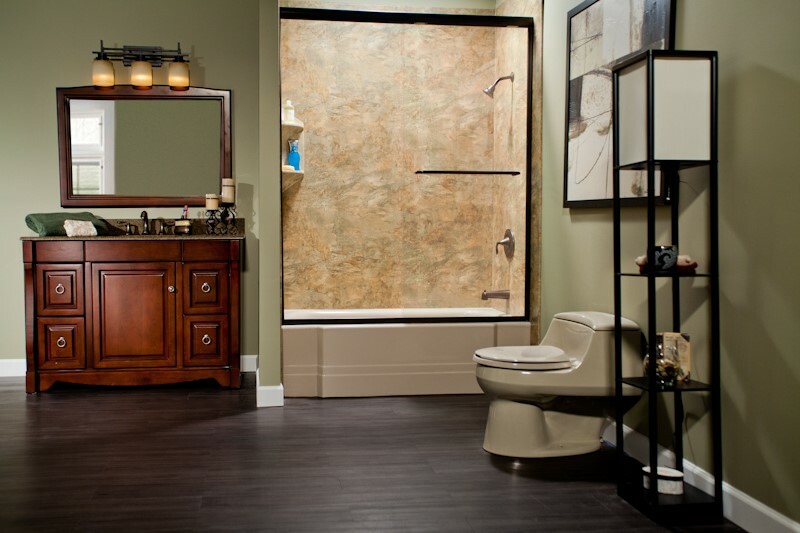 There has never been a better time than now to take the first step in remodeling your Oak Park bathroom, and Bath Planet of Chicagoland is here to ensure that you get the most out of the renovation process. To learn more about our products and expert services, we invite you to contact us today! Just give us a call or fill out our online form now, and we’ll get you started with an appointment for a free consultation and no-obligation price quote.